Sep VanMarcke attacks the ‘Oude Kwaremont’ cobbled climb in front of his adoring Belgium supporters. Printed on 42 x 30cm Hahnemuehle heavyweight paper using Epson archival inks. Prints are signed and numbered by artist Graham Watts, as part of limited edition of one hundred and fifty prints. Celebrating Chris Froome's four Tour de France wins, with a photographic and graphic composition of Froome in the Individual time trial. Panning shot with stylised motion blur and reflection. wins for Chris Froome, Geraint Thomas and Simon Yates. Both limited edition prints - unframed. Set of two prints celebrating Geraint Thomas' and Chris Froome's achievements in the Tour de France. Utah Beach, Tour de France 2016. All profits in support of the Smart Shelter Foundation. “….not a race, just a challenge to finish and a question of what to ride and where to focus your efforts”. The 700km route includes a mixture of tarmac and rocky gravel-based military stradas going up to a high point of 2750m and taking in two Grand Tour cols. 'G' limited edition of 150 prints. 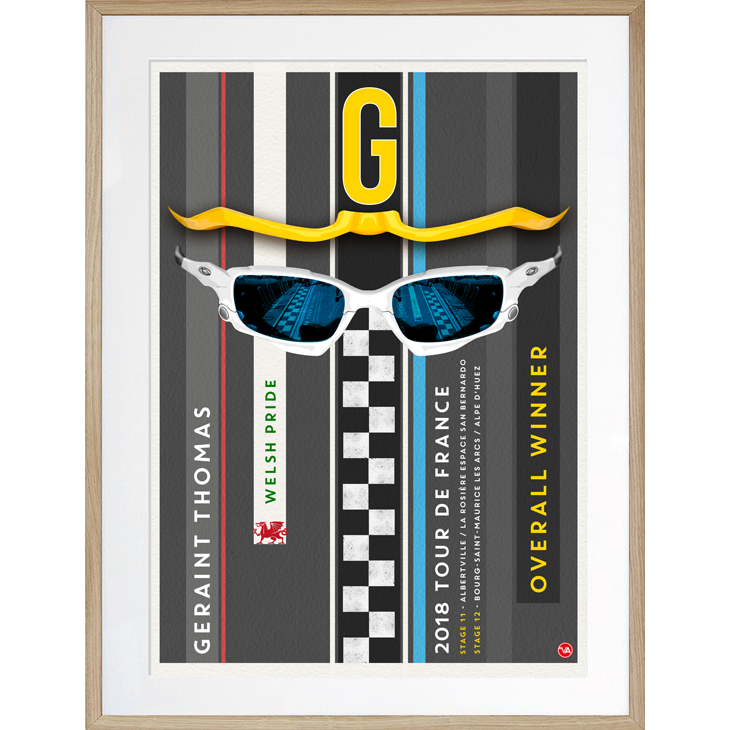 Celebrating Geraint's historic Tour win with a graphic composition incorporating G's iconic white sunglasses. 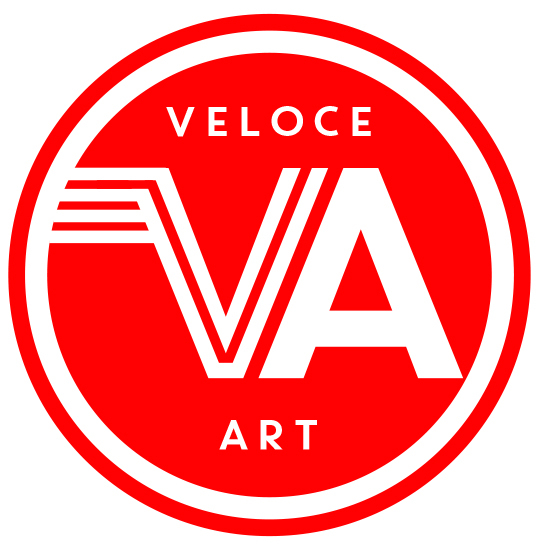 I was photographing a 24 hour charity event at Newport’svelodrome. The track was full of cyclists most of the time but this ‘empty’ frame caught my eye that conveys a sense of speed through the light and texture of the boards.